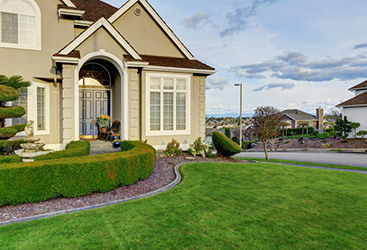 We offer a year-round and comprehensive 6-step application program to help maintain a thick and lush lawn. 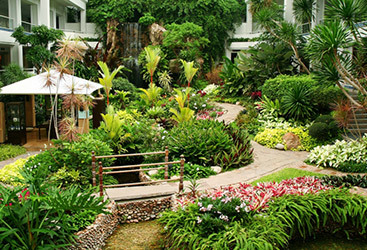 We use only the finest fertilizers to achieve beautiful results. We are passionate about serving you. Contact us today with any questions, concerns, needs or compliments about our lawn service. We are happy to help and ready to serve you with the expertise, knowledge and passion that have made us one of Pennsylvania’s favorite lawn care professionals. Call us for your free quote now and get it within 12 hours, or contact us today to schedule our lawn care services! The highest rated Allentown lawn care company, we aren’t happy unless our clients are. That’s a guarantee.